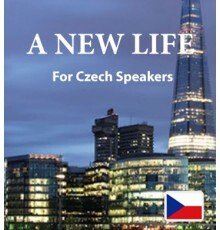 Czech speakers who are looking into the English language will discover the real joy of learning when they spend time with our downloadable books and audio tracks. 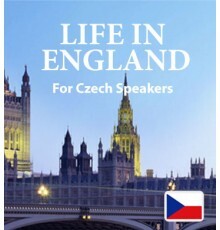 We’ve designed our stories to be interesting and entertaining while giving you an easy and comfortable introduction to a substantial English vocabulary. The new Easilang app, free with your purchase, makes it simple to use Easilang on the go with your phone or mobile device.